Being recognized amongst client-centric companies, we are engaged in providing B2C Services. Offered array of services is rendered as per quality norms. 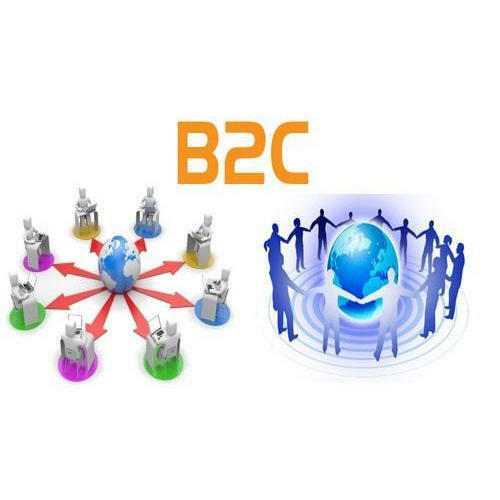 Apart from this, offered B2C services are executed as per the customers need. Payon Utility Solution Private Limited is the leading trader and service provider of Aadhaar Enabled Payment System, Multi Recharge Modem and much more.